Winter is coming and everyone is ecstatic to plan their upcoming trips. While some think of finding an escapade in the snow covered peaks, some find the winters a perfect time to breathe in, the misty breeze at the golden beaches. Tickets booked, itinerary planned and the list of supplies from clothes to gears to medications, are all catered to. But we often neglect our eyes and their health. Traveling exposes us to varied weather conditions, which may alter our eyes’ health. 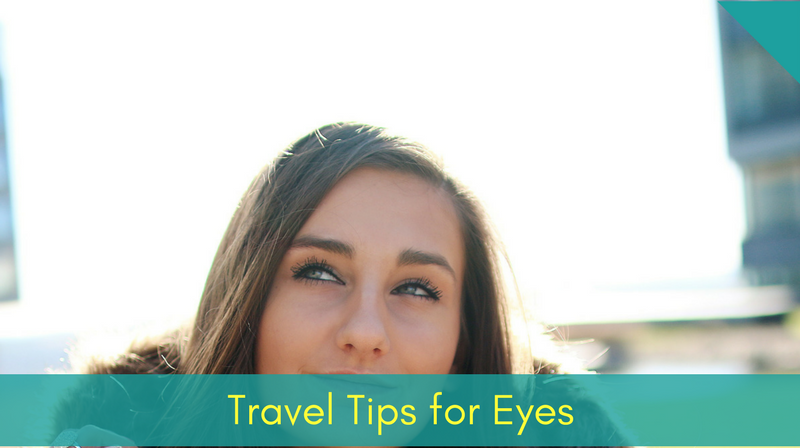 Here are 5 ways how you can pamper your eyes, while traveling! While traveling there is a high chance of getting dust in your eyes. Make it a habit to clean your eyes with cold running water in regular intervals. Makeup helps you feel flawless and confident throughout the day. However it isn’t a good idea to sleep with your eye makeup on. Sleeping with too much mascara and heavy eyeliner on, can cause nasty infections, sties, dark circles and strained exhausted feeling. 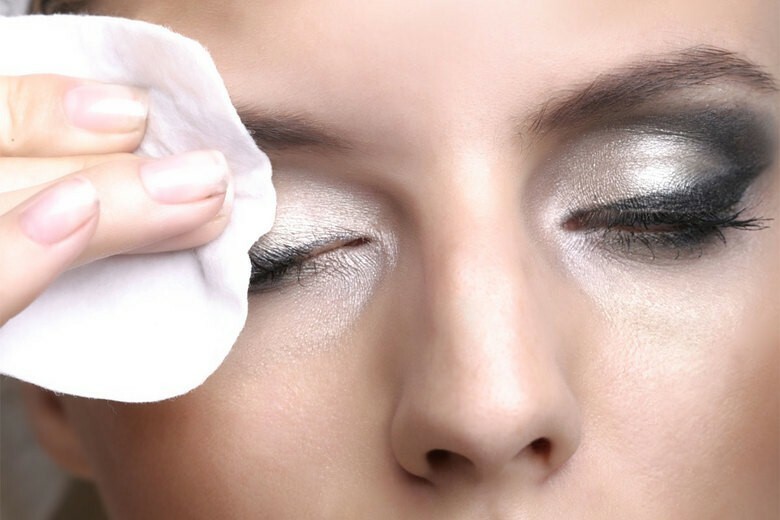 Make sure to carry makeup removers, and clear the area of the eyes, before nodding off. 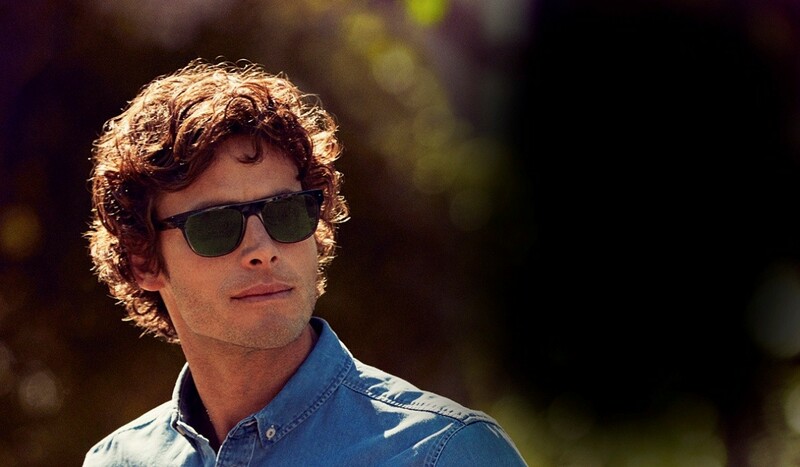 Sunglasses are not only effective on beaches; you should consider them while skiing on the slops or boating the tranquil lakes. The UV rays can bounce off from the white snow, to actually sunburn your eyes. Those with a 20/20 eyesight, must go for cheaper glares, as there are higher chances of misplacing the expensive ones at the trip. Those with eye conditions must carry their shades of the requisite power. Go for shades providing 99% protection from the UV rays and not just because they are dark; as they may not be effective. Changes in weather conditions, pollution levels, intensity of sunlight and dust particles entering the eyes; all can cause dryness, itchiness and infections in the eyes. Always keep handy, eye lubricants. They moisturize and cleanse your eyes and protect them from injuries and infections. Systane Ultra is a great eye moisturizer and can be used with Contacts. Make sure, you do not carry contacts that should have been thrown a month ago. 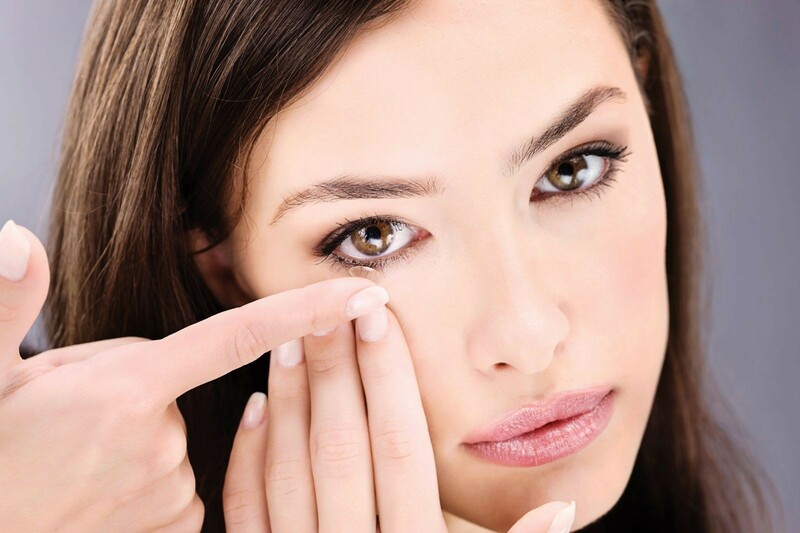 Ensure that you have fresh pair of contacts, the case and the lubricant, with you. Don’t forget to carry your prescription with you. In case you lose them, you can always get a new pair. Also rest your eyes for some time and wear glasses. Because you’ll be away from your normal routine, make sure that you do extra diligence to remember when to switch out old contacts for a new set. Hydrate your body and eyes by drinking 6-8 ounces of water. If you’re taking in alcohol, then the water intake should be increased. Otherwise, your eyes will begin feeling sticky, your vision will begin blurring, and you may start feeling like there is sandpaper in there. 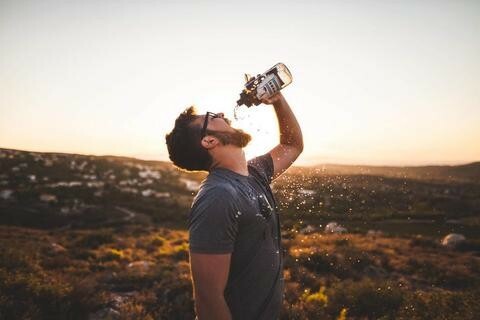 Taking good care of your eyes begins with staying properly hydrated. With a little planning and care, you can easily avoid future eye related problems and can have a great vacation. So keep these points in mind while you pack your stuff and along the journey. What Can Cause Early Cataracts? Faculty at Delhi Ophthalmology society meeting to give presentation on DMEK. Faculty at Bombay Ophthalmology Society meeting to present on Allergic eye disease. Instructor at AAO (American Academy Of Ophthalmology), to present on Allergic eye disease. Instructor at American Academy of Ophthalmology at Chicago for Allergic eye diseases. Faculty at Maharashtra Ophthalmology Conference, Navi Mumbai to present his work on DMEK. Faculty at Bombay Ophthalmology society meeting to present on Contact Lenses for Ectatic Cornea. Invited at ESCRS at Denmark for presenting his work on DMEK. Faculty at Keracon to present work on DMEK.